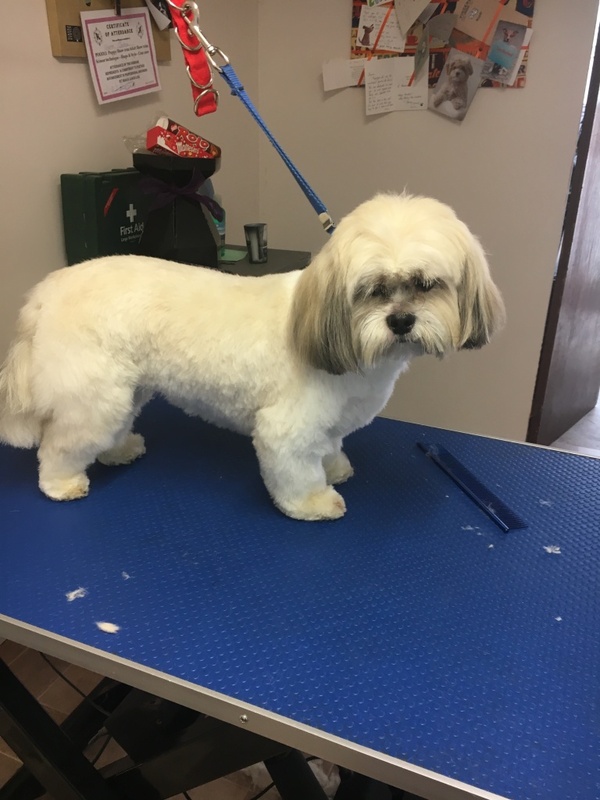 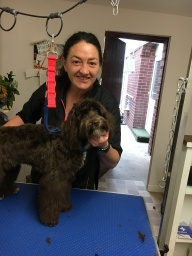 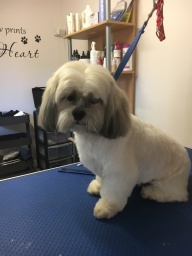 Qualified City & Guilds Level 3 Dog Groomer Based in the heart of Wetwang village belies a tranquil, stress free, no cages salon. A 1-2-1 grooming service unless multiple dogs from same family. 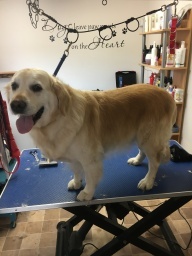 Grooming by appointments only.